Tickets £15; booking essential on 02074875060 or or press@helleniccentre.org. The Hellenic Hub in collaboration with the Hellenic Centre, is organising a fun, interactive workshop centred around traditional Christmas in Greece. The workshop is largely addressed to Greek families and aims at the children’s exploring and experiencing Christmas Greek traditions through hands-on, festive activities, while building confidence in communicating in Greek. 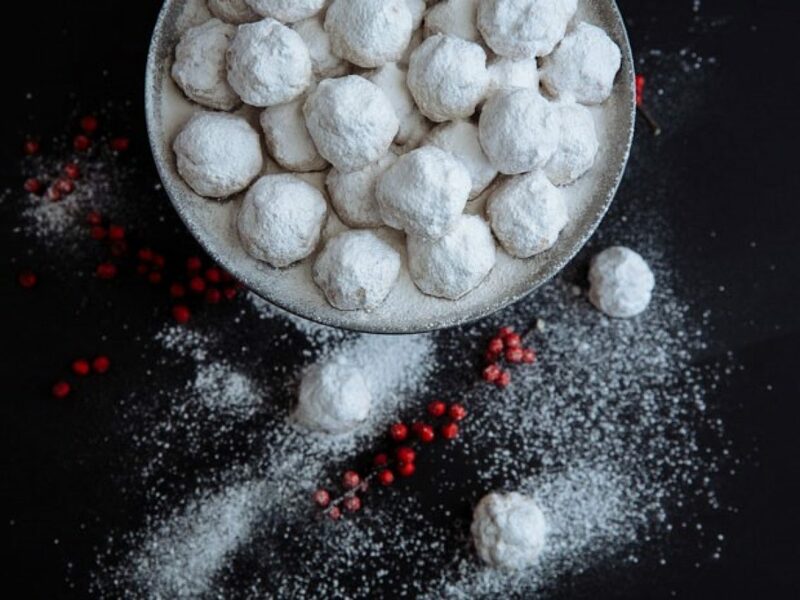 The day will include making and enjoying traditional cookies (kourambiedes), as well as carols and arts and crafts based on Greek seasonal traditions. Tickets £15; booking essential: 02074875060 or press@helleniccentre.org.